Hotel Baba Palace in Udaipur is the most sought out luxury property, located in the center of the city, with architecture inspired by the Palaces of Mughals and Rajputs, and equipped with all modern amenities. Giving a truly royal experience. 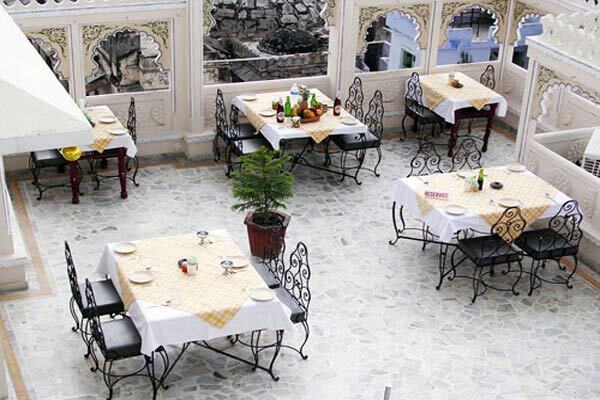 Often rated the best hotel in Udaipur, Hotel Baba Palace features a number of amenities and services including the famous Mayur restaurant.